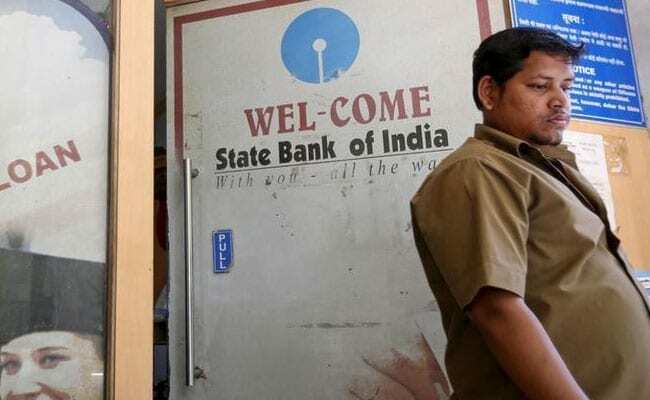 SBI has an easy way to close fixed deposit online. Write the reasons for closing the SBI fixed deposit as per your choice and click on 'confirm'. Are you a State Bank of India user with a fixed deposit (FD) and want to close it before maturity online? SBI has an easy way for you! The bank recently posted a video on Twitter to educate its users about closing an FD online. This applies specifically for ETDR/STDR only ie. E-term deposits and special term deposits, in banking parlance. 8) Check the account through which you made this FD. The amount would then be returned into your account. 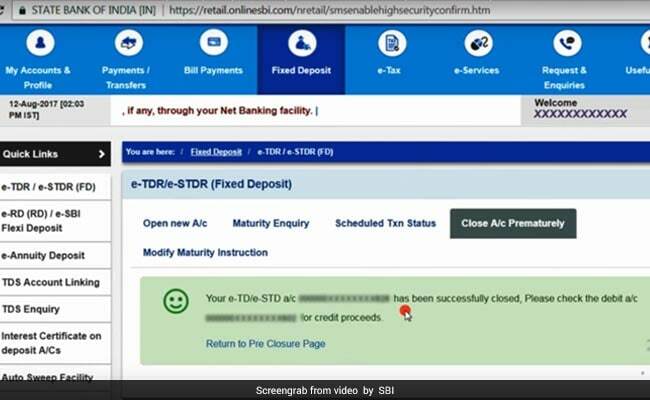 9) However, in case you want an instant closure, initiate a request to shut your e-TDR/e-STDR between 08:00 AM IST to 08:00 PM IST, states SBI on its website. 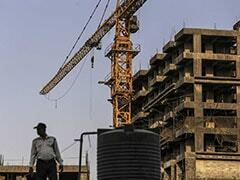 10) A request initiated beyond this period will be scheduled for next opening hours ie 08:00 AM IST, it added.